As detailed in Table 15-11, 21 hematopoietic regulatory factors have been identified, characterized, cloned, and expressed in a biologically active form. 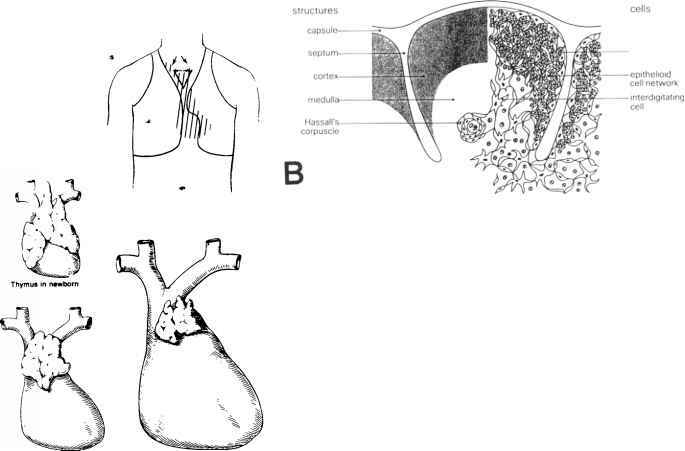 The biological effects of these hematopoietic regulators are mediated by their interaction with their specific cognate receptor present in the outer cell membrane of their responding cells. These receptors belong to the cytokine superfamily of transmembrane receptors (see Figure 15-21). 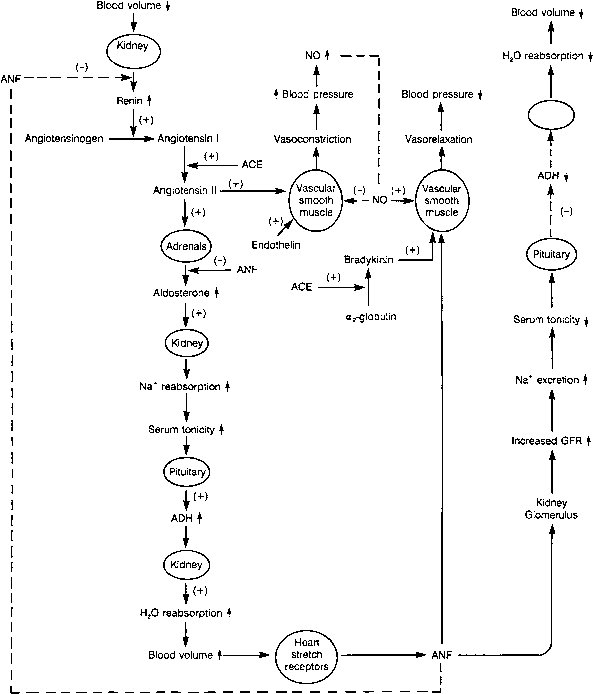 FIGURE 15-19 Simplified diagram of the integrated actions of hormones in the kidney and cardiovascular system to achieve homeostasis of blood pressure, blood volume (H20), and electrolyte (Na+) concentration. The reader should evaluate the figure starting at the * symbol.